Universal public housing available to all is the only lasting solution to the housing crisis. The latest homelessness figures should be shocking and sickening for a civilised society. However, in modern Ireland they are just the latest in a long line of failures by this Government and its neo-liberal housing model. 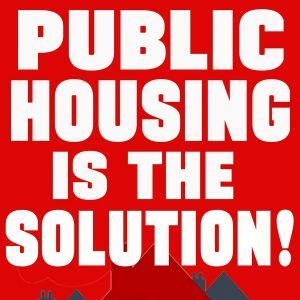 The CPI is calling for a policy of universal public housing for all, a constitutional right to housing, and the declaration of a housing emergency. Only by giving every citizen the right to a home, rented from the state for a percentage of their income, can we fight back against the intensifying forces of neo-liberal capitalism that have seen the number of homeless families surge to 1,739 this February, an increase of 222. 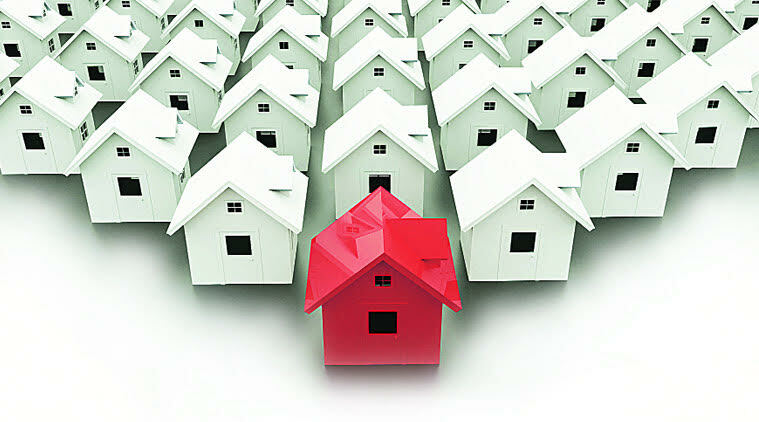 There are now 3,755 children without a home, an increase of 40 per cent over the previous year. And this is after the Government declared solving the housing crisis as a priority and after the responsible minister, Simon Coveney, said that no families would be living in hotels by July 2017. Some groups are saying that the housing system is broken; but in fact it is operating exactly as Fine Gael and their allies in the landlord and developer class intend. Within the next three years the state will subsidise landlords by a whopping €3 billion, through rent allowance, housing assistance payment, the rental accommodation scheme, and leasing. 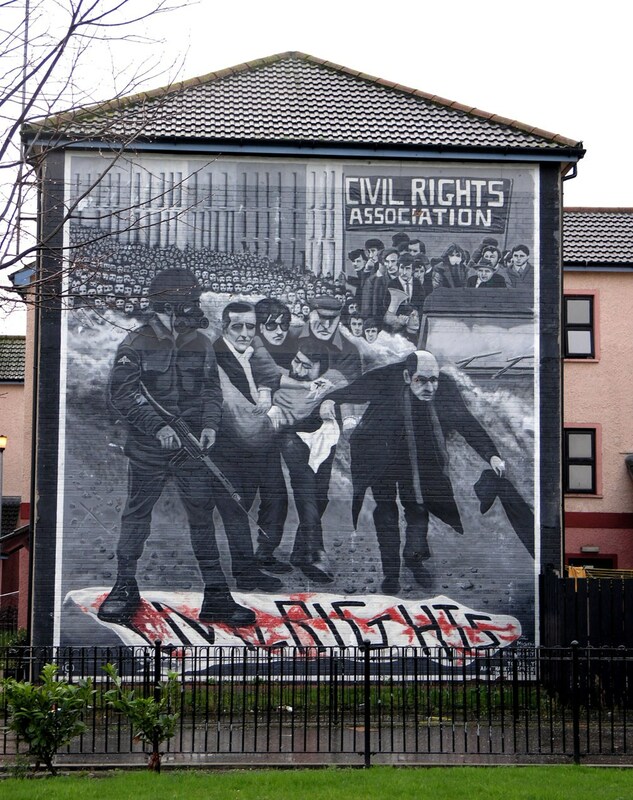 When you consider that a house can be built for €150,000 by a local authority on public land and leased to a tenant for an affordable rate, you can see that this manufactured crisis is merely a transfer of public money to the hands of landlords and developers. With the average increase in rents from 2011 to 2017 hitting 45 per cent and the average increase in wages a mere 5 per cent, working people are being squeezed for the well-being of the landlord class, and to reduce the cost to the exchequer of the bank bail-out through an increase in asset prices. Imagine if the Luas drivers had asked for a 45 per cent increase in wages over six years! But where is the consternation from those sectors who attacked the working class over their strike action at the gangsterism of the landlord class?